If you ask Google, ‘What is a myth?’, It would define it as a widely held but false belief or idea. Very precise. Myths are everywhere. And they are contagious. If one person believes in it and passes on to others, the other people fall in line quickly without even thinking about it. And smartphone myths are highly contagious. 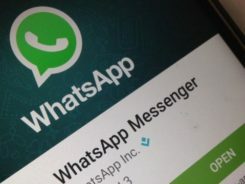 Since the smartphone is the king of the digital world, it’s obvious that it carries myths which need to debunked immediately. 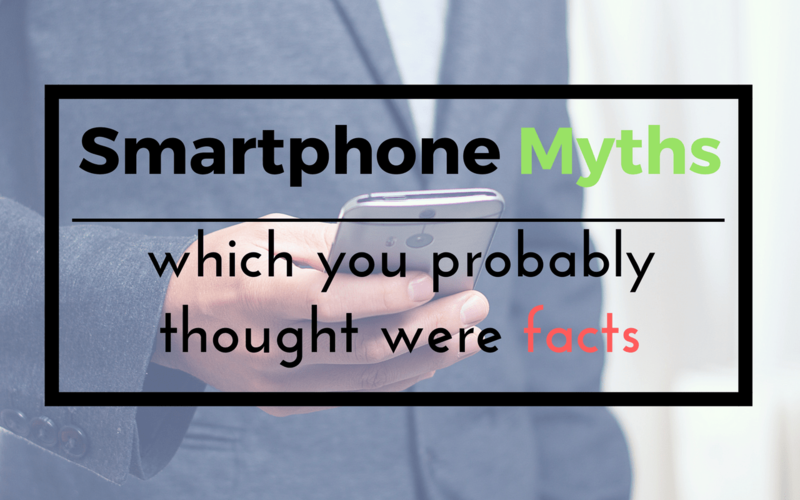 Let me tell you; there are a lot, a lot of myths about smartphones. Myths that are propagated as if they are facts. And most of them are propagated by smartphone makers and app developers so that consumers like you and me fall for it and buy their products. 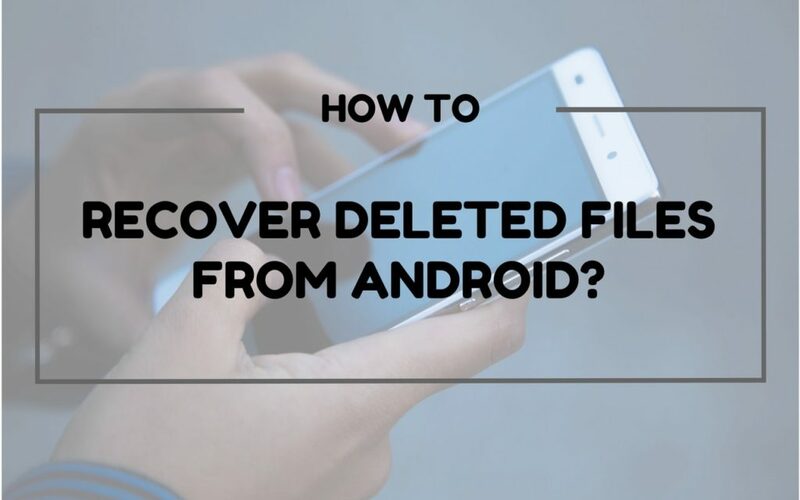 Below I’ve listed some of the most common smartphone myths which you should stop believing in right from the moment you have finished reading tthis article. Let’s first understand what a ‘Megapixel’ is. It refers to the size of an image. 1 Megapixel = 1 million pixels. A pixel is the smallest unit of a digital image. Look at this picture to your left. Notice those tiny ‘squares’ in the enlarged box? Well, those squares are called pixels. The more are the pixels of an image; better is the resolution of that image. In other words, an image captured by a 12-Megapixel camera will have a higher resolution than an image captured by an 8-Megapixel camera. But the quality of a camera is not really determined by its megapixel count. What matters is the image sensor, the aperture, how much light enters into the lens. Number of Megapixels doesn’t matter. This megapixel myth is hugely propagated by some of the smartphone manufacturing companies to get more buyers. They say something like this, ‘The camera of our phone has a 16-megapixel camera which is way better than XYZ’s 12-megapixel camera.’ Don’t fall for such statements. An 8-megapixel camera can possibly take better pictures than a 16-megapixel camera. Back in my school days, my friend took breathtaking photos from his 2-megapixel camera and made by 5-megapixel camera feel inferior. The best way to compare camera performance is to actually compare the shots taken from the cameras under different conditions. Observe and decide. In recent times, processors have become a major selling point of a smartphone. Quad-core to Hexa-core, the market is flooded with multi-core processor smartphones. 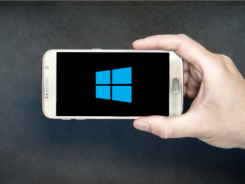 These multi-core processor smartphones are marketed in such a way that consumers have started believing that having more number of processors makes a phone faster. Even I was a firm believer of this myth until a few years back. But it ain’t true. Take iPhone 7 for example. It has a quad-core processor but is still snappier than most of the octa-core phones. 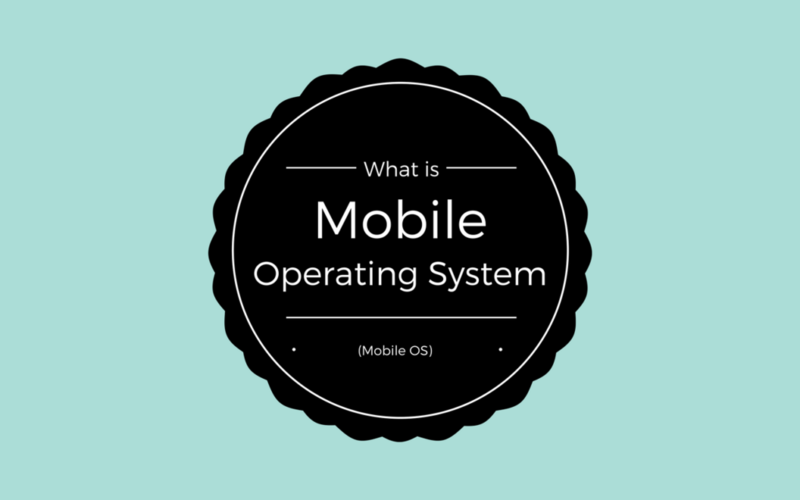 First, the performance of a phone depends a lot on the software. How the software handles the tasks, that’s what matters. 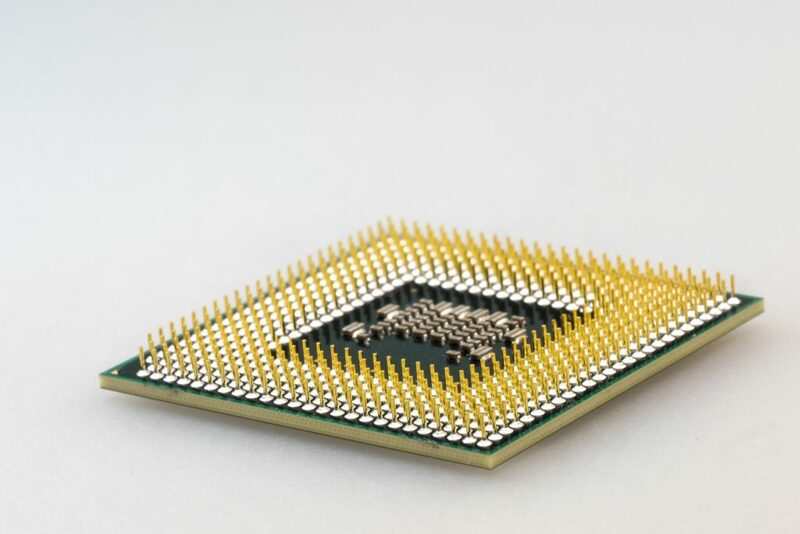 Second, the design and the quality of the processor is important and not the number of the processors. Apple follows the same ideology. They make their own processors giving priority to the quality and that’s the reason why iPhones are faster. But other processor-making companies are just focusing on increasing the number of cores rather than the design of the processor. 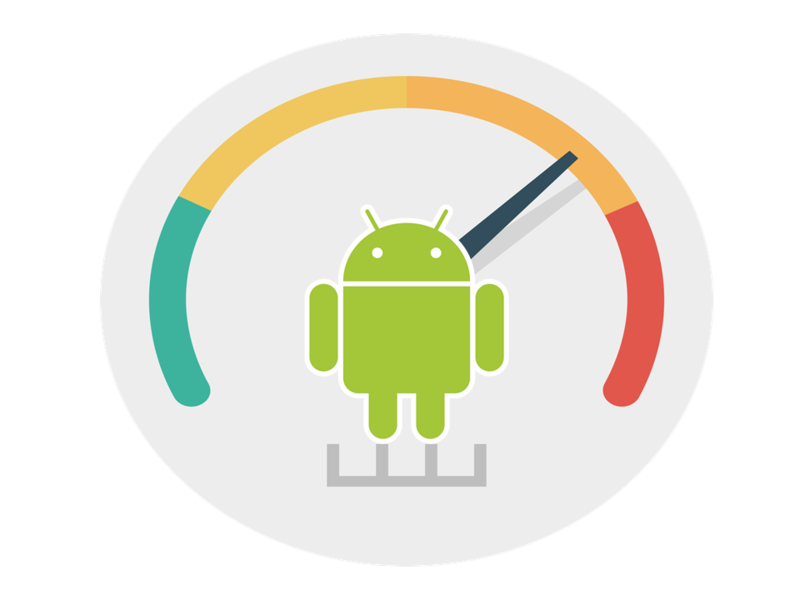 The speed of a phone depends on a number of other factors as well, alongside the software optimizations and quality of the chips. The smartphone making companies play number game with us. They will keep on increasing the number of cores to attract us. But now you know the truth. I knew you wouldn’t believe it. But it is true. Using a Task Killer will boost your phone’s speed is one of the most common smartphone myths that you’ll hear. Task killer apps are useless. They claim that clearing your RAM will speed up your phone. That was true, but only a few years ago. Latest versions of both iOS and Android have a rock solid RAM Management. 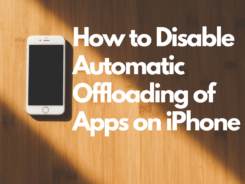 You don’t need a separate app for that anymore. These task killer apps, instead of speeding up your phone, makes your phone slower and drains battery life. What actually happens is the apps, that you use, gets cached in the RAM so that it resumes quickly. Android’s RAM management ensures that this caching happens in the most optimal way without compromising the speed of your phone. So, clearing these apps from RAM will actually make the phone slower. The RAM handler automatically makes some space, when needed, by killing a task. 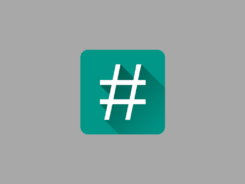 The App Store and the Play store is filled with such apps. You do not need any of these apps, no matter how much useful it may sound. And in case you already have it installed on your phone, I would recommend to uninstall it. It is not doing any good to you or your smartphone. Also read: Why do Android phones slow down over time? and How to fix it? A screen protector is one of the first things which you buy right after getting a new phone, right? But why? To keep scratches away from your smartphone’s screen. A screen protector is an additional layer of plastic or glass which you attach on top a screen to keep scratches and physical damages at its bay. It was a necessity five years ago, but now things have changed. These days almost all of the smartphones come with Corning’s Gorilla Glass – a specialized toughened glass with high scratch resistance. Gorilla glass is made in such a way that it can easily resist scratches from nails, keys or knives. Well, if you are a very rough user and keep your smartphone in a nail box then it might end up having scratches. So, if you are a normal user, then Gorilla Glass will work fine for you. You don’t need any additional layer over your screen. I too have an iPhone 6S and Motorola Moto G2 without a screen protector, no scratches recorded yet. However, sand and hard rock can scratch Gorilla Glass. You might say that people are using power banks, nowadays, to charge their devices and they don’t believe in this myth anymore. But there are still some who believe in it. And that’s why it’s on my smartphone myths list. It needs to be debunked. I am not saying that you should NOT use the original charger and NEITHER I am saying there is any harm in using it. There’s nothing wrong with it. USB chargers are very common these days. It comes with your new phone or you can even buy it as a separate charger. The thing is, most of the USB chargers are standardized. 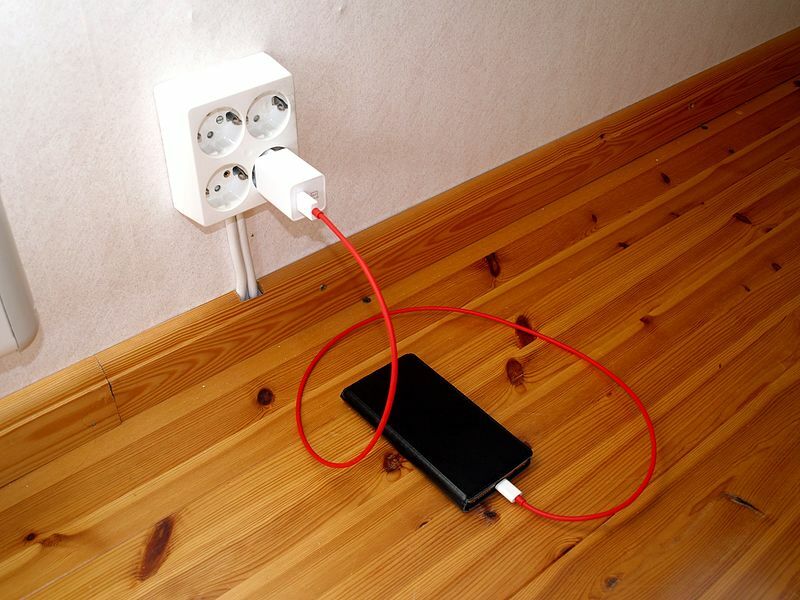 It means that you can use it to charge any phone or mobile device which supports USB charging. You might come across a charger which can power up your battery more quickly than the original charger. Don’t be afraid to use it. Most probably that charger has a higher amperage as compared with the original charger because of which it can charge your phone quickly. One thing which you should avoid is using an off-branded charger. They are harmful – both for you and your device’s battery. Most of the cases in which you hear about smartphone getting exploded while charging are actually due to using of off-branded chargers. This one might be a shocker for a few people. 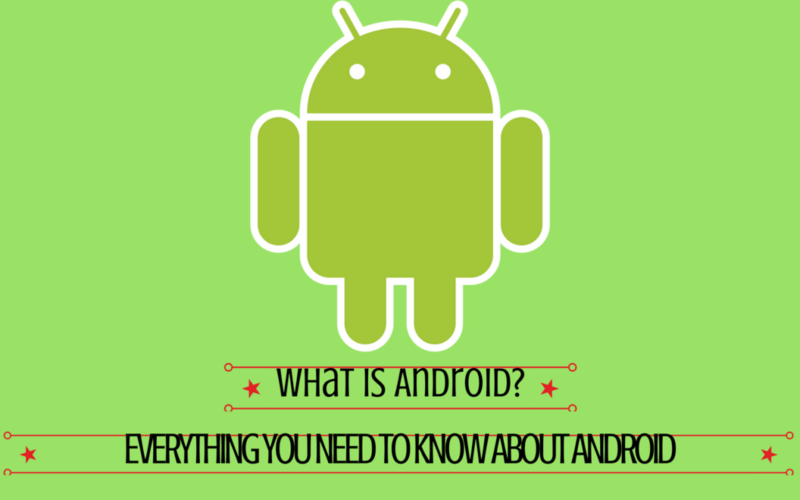 It is one of the biggest and the most common smartphone myths that you’ll ever come across. And you should stop believing in it right now. See, no phone (with updated OS) is prone to a virus attack unless you do something with your phone which you are not supposed to. 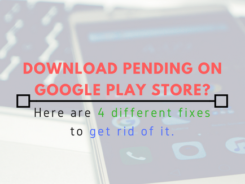 Like downloading apps from stores other than the Google Play Store, Sideloading pirated copies of paid Android apps or games. You’re making your phone vulnerable. Don’t do that. Don’t click on malicious links sent to you via spammy e-mails. You don’t need an anti-virus app if you can be just a little bit careful. 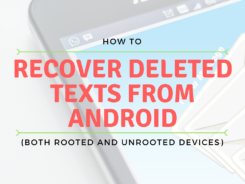 If your phone is running an outdated version of Android, then it might have a security bug which can be easily exploited. 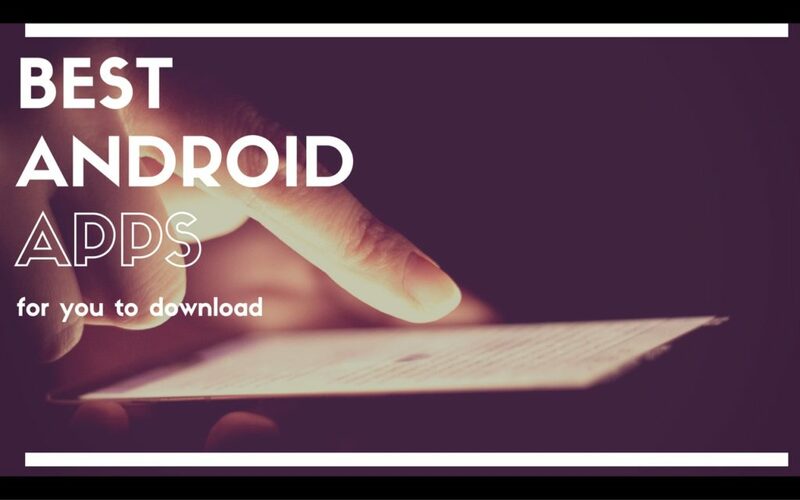 Never use outdated Android. Either update it, if possible. Or get a new phone with latest Android version. So that’s it, guys. The most common smartphone myths busted. Now you have no reason to believe in it. So what do you think about the above myths? Which smartphone myths you used to believe in before reading this article? Share your thoughts in the comments! Help your friends and family by sharing this article and bust some myths! Myth #3 and #6 were really interesting to read. I have never heard of an antivirus for a smart phone. #4!!! Ugh. My phone screen cracked at the bottom near the home button with a case and screen protector. I fell for the hype of the screen protector vs. a good protective case! Great post. Great Tips!!!!! 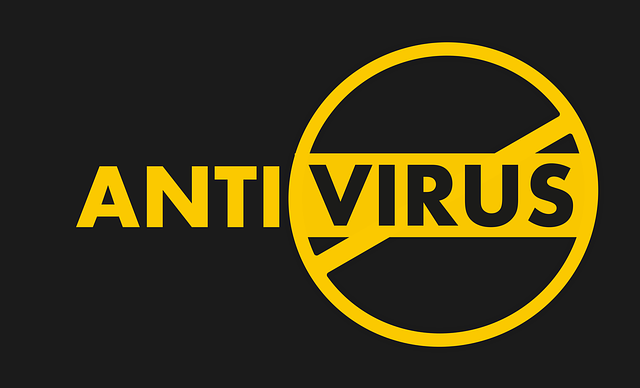 Especially about the anti virus…I always thought I needed one! Great Tips! I think a lot of people have all been subject to these myths at one time or another. Thanks for the great article! Great tips! Though I do use a screen protector.. LOL. I tend to sometimes throw my phone in my purse and have ended up with scratches. But you make total sense. Thanks! These are great tips! I always use a screen protector because I’m clumsy- but it definitely didn’t help with my last phone! Super interesting! I had no idea that some of these were myths. I’ve never heard of a task killer for phone speed. I know that I have heard of several others on this list tho. How interesting! I did fall for some of these myths. I do use other chargers though. My original one broke so I bought a cheap one online. Some of these I didn’t know. I only use the charger my phone came with, but that is only because it is a LG V20 and the charger is awesome. Hubs tried to explain it, but I guess they changed the chargers and it is super fast. I have no idea why but I tried, and can’t use my old usb chargers with it. Interesting! I believed most of the myths listed here before. Thank you for opening my eyes haha. I have to pass this to a friend who tells me this all the time and I’m always like yeah right…? Great information, I always buy a screen protector for my phone. Good to know I don’t need one in the future. I had never considered an anti virus for my phone. But it sounds like that’s a good thing ! The number 1 it’s so true and people on the store use it to buy the phones. This is very interesting. When I am charging my phone at home I use my charger but in my car its a different charger. I need this to my friends.. Learned a lot by reading this…Guess I can stop spending money on those screen protectors. Thanks! I really appreciate your myth busting!! It was very helpful. Gained so much info on this! Thank you for saving me money on screen protectors! HA! Great info! I sure did think a few of those were facts, like the cover and charger. I had not heard about the anti virus one! Thanks for these great tips! Believed all.the myths and I have task killer on my phone. 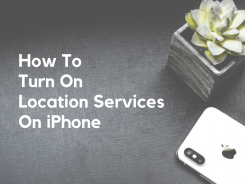 GOING TO trash it right now.Super useful post.Shared on Twitter tagging you.? well i just learned a lot!! thank you! I never understood why people pushed screen protectors! Weird! Good write up and really eye opening…specifically anti virus and RAM cleaner.